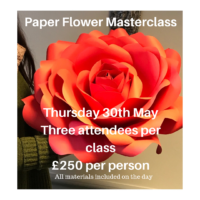 Join me for a live workshop at the Ramada Park Hall Hotel & Spa, Wolverhampton. 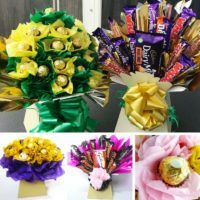 Our papier courture chocolate bouquet training class is a one day hands on class exclusively with me. 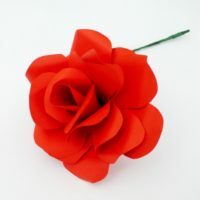 All materials are included in the course. 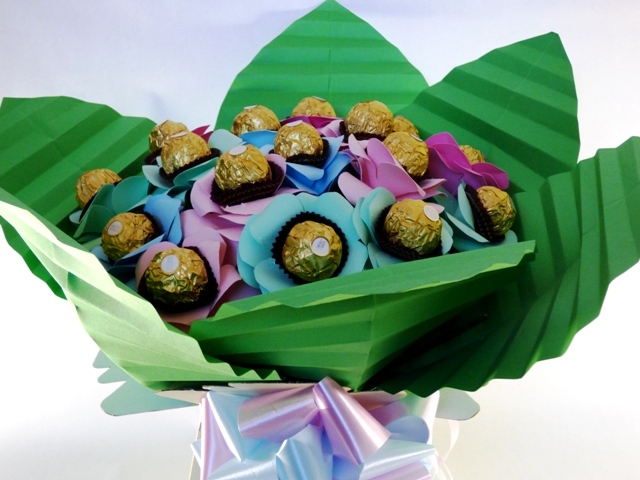 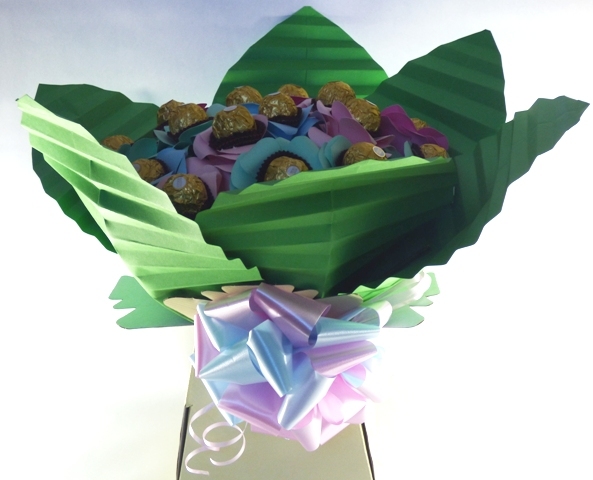 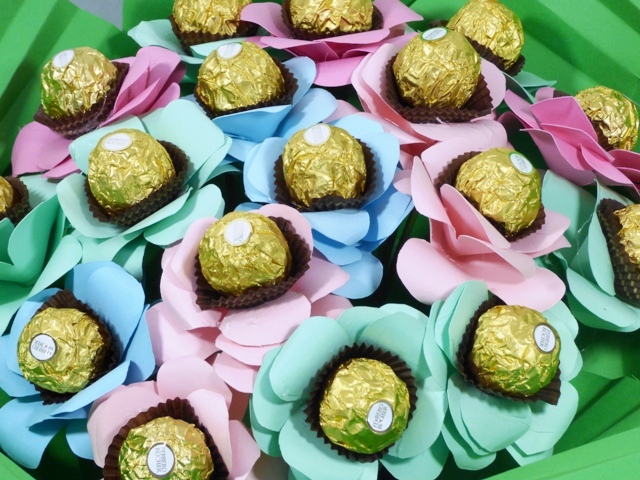 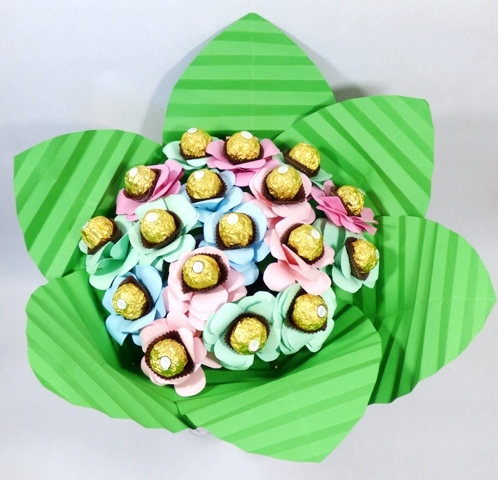 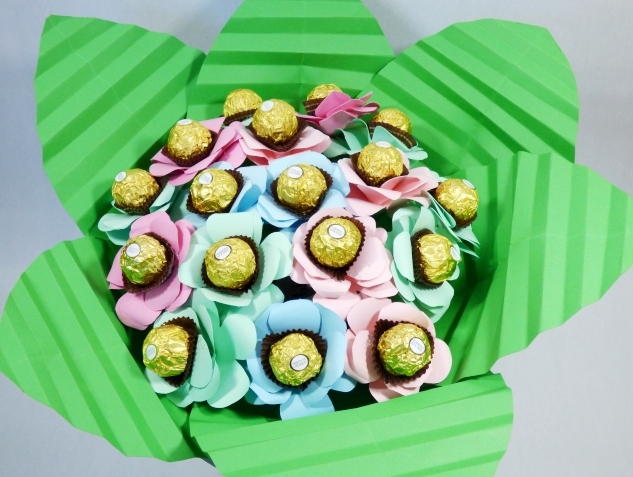 Just bring a big enough bag to take your stunning exclusively designed papier couture chocolate bouquet away with you.